Eli from U-KISS has dropped a bomb on fans. Apparently the group member has been married for well over a year, and not only that, they're also expecting a baby. 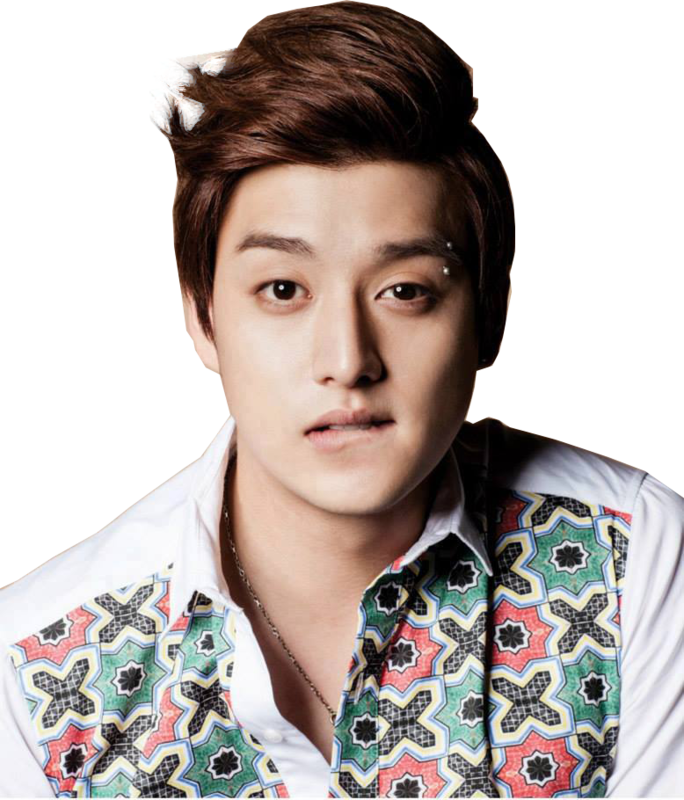 According to Allkpop, Eli posted a photo which looks like it was part of his wedding photo. He also wrote a message, saying that fans probably knew he was in a relationship by the ring on his finger. What fans didn't know was that Eli & his girlfriend filed for marriage on June 5th, 2014. Not only are they married, although they haven't had a ceremony yet, they're also expecting. Eli's wife is currently 3 months pregnant, putting the expected delivery sometime in June next year.